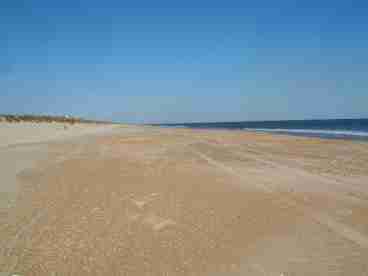 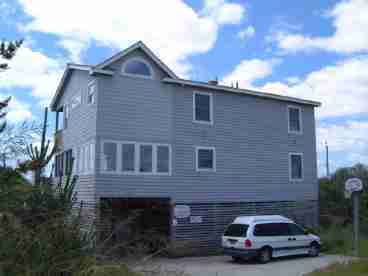 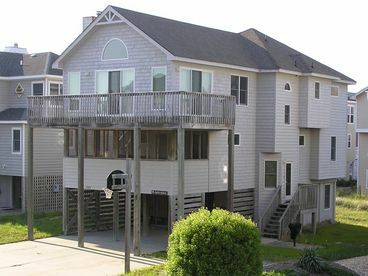 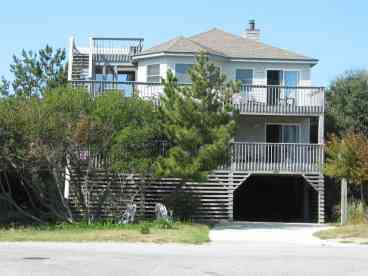 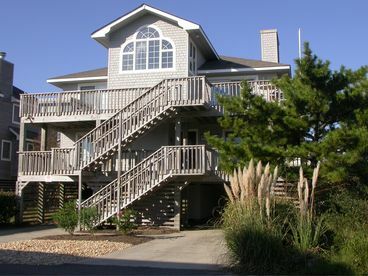 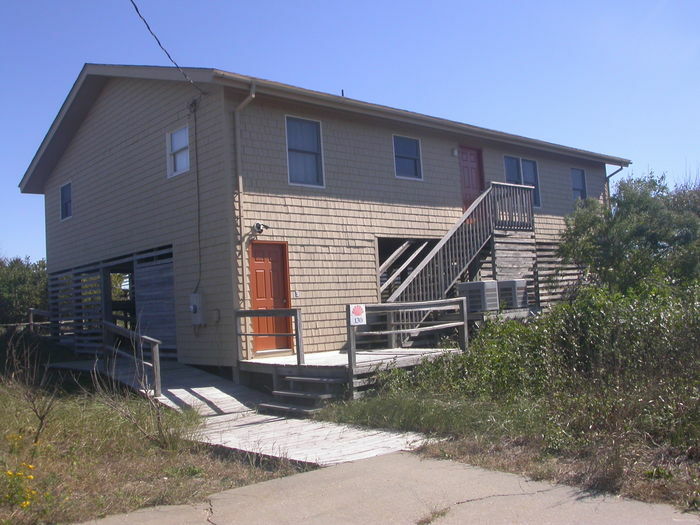 Search 63 Corolla private vacation rental cabins, oceanfront homes and condos in Corolla, North Carolina. 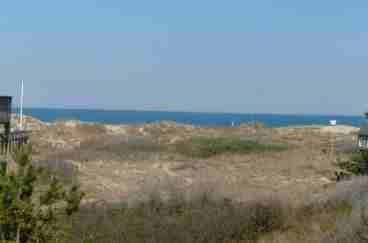 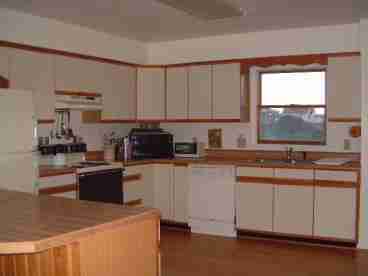 239-Unobstructed Ocean View and Access. 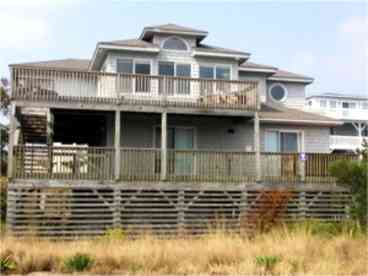 7850 Timeless-Semi-Oceanfront Home with Views. 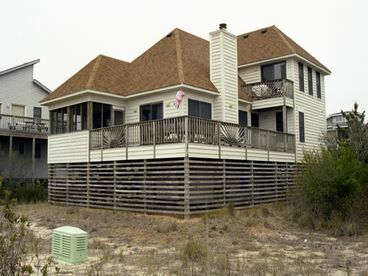 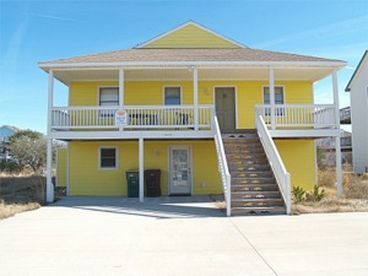 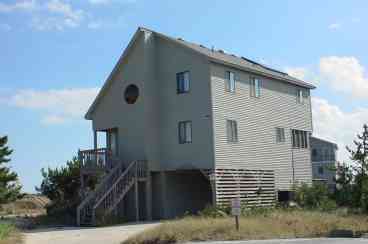 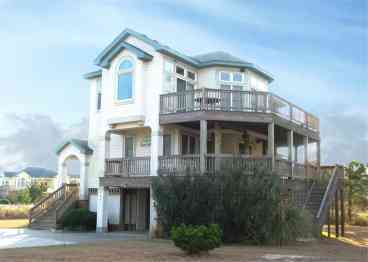 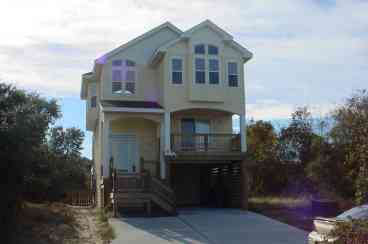 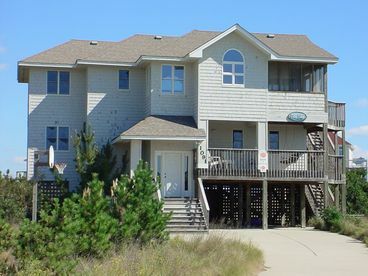 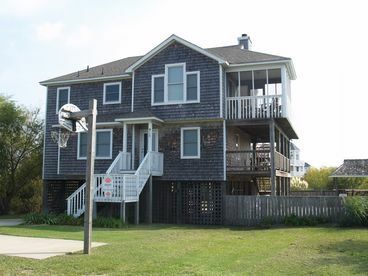 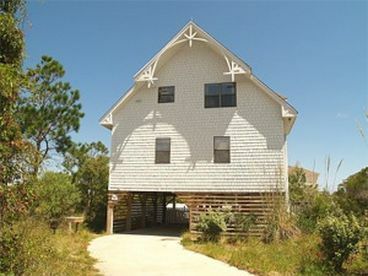 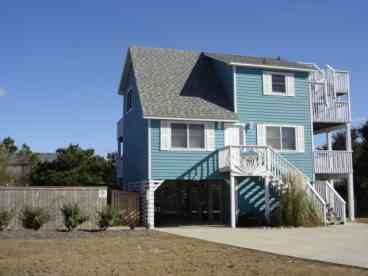 592 Almands Joy-Beautiful beach home with it all! 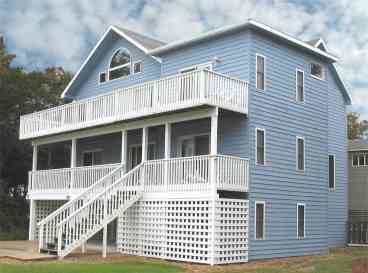 7555 Double Dare-Beautiful Sunrise and Sunsets. 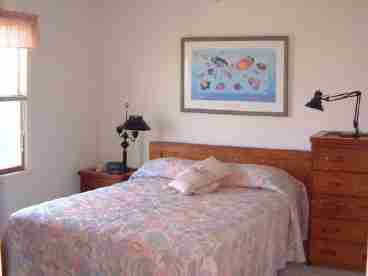 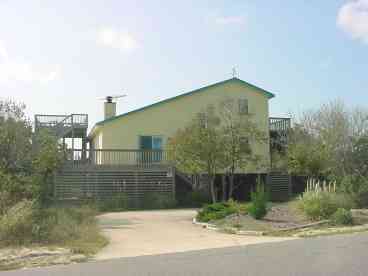 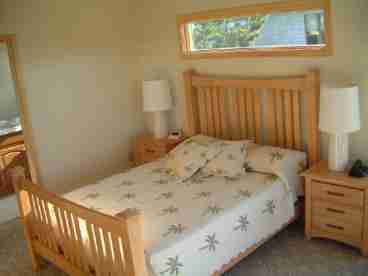 554 West Wind-Charming and well-maintained beach home. 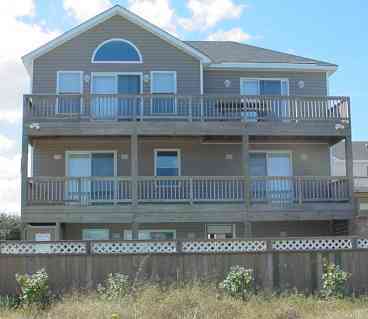 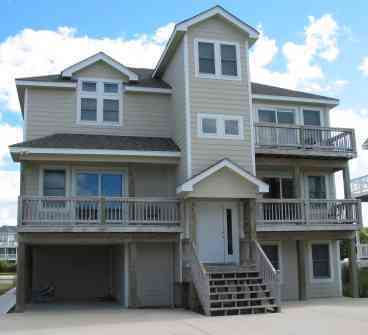 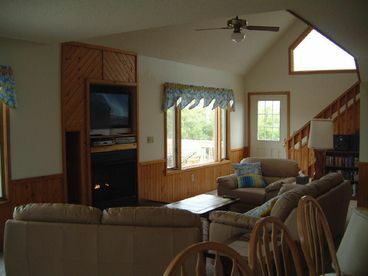 253 Angels Breeze-Only 3 Houses from the Beach. 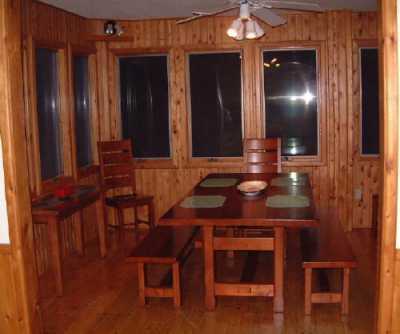 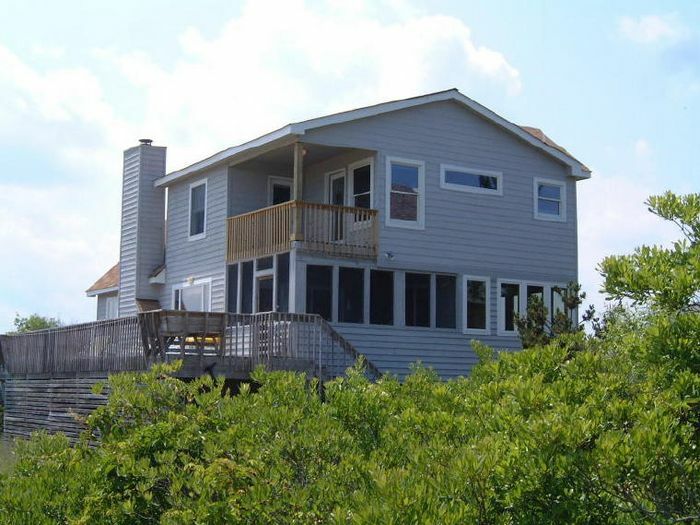 622 Windhaven-Sound and Sea views from this home. 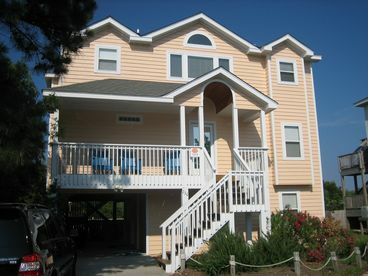 Currently displaying listings 1 through 20 of 63 listings.